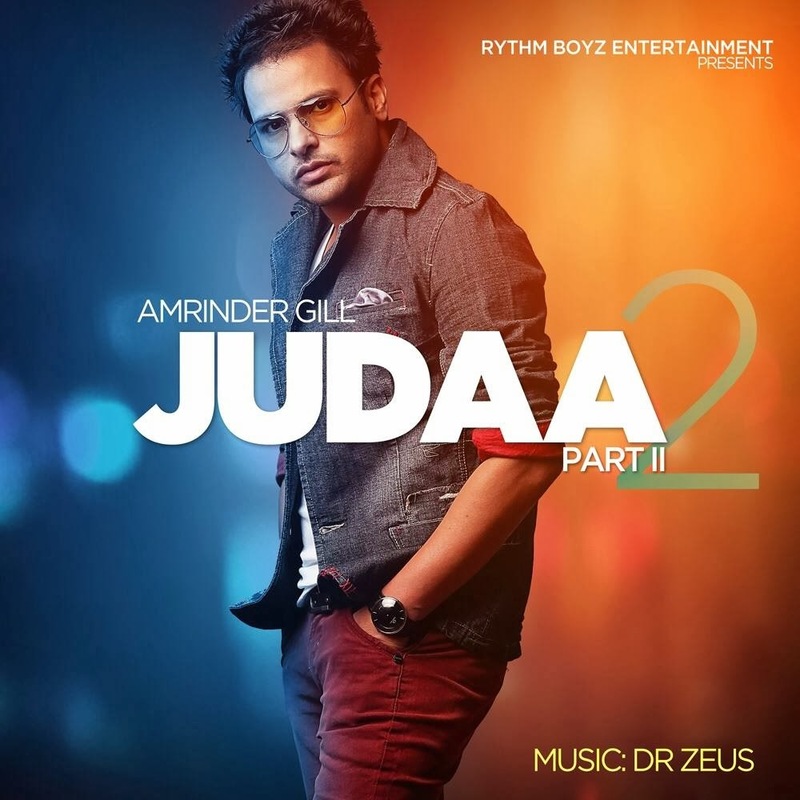 Babul Lyrics ( Sun Dheeye Laadliye ) - Amrinder Gill | Judaa 2, Babul Lyrics - Amrinder Gill | Lyrics of Song Sun Dheeye Laadliye Penned by Himmat, Sung by Amrinder Gill. Song is selected from Album Judaa 2 (2014). Music is done by Dr Zeus. Babul Lyrics - Amrinder Gill | Lyrics of Song Sun Dheeye Laadliye Penned by Himmat, Sung by Amrinder Gill. Song is selected from Album Judaa 2 (2014). Music is done by Dr Zeus.